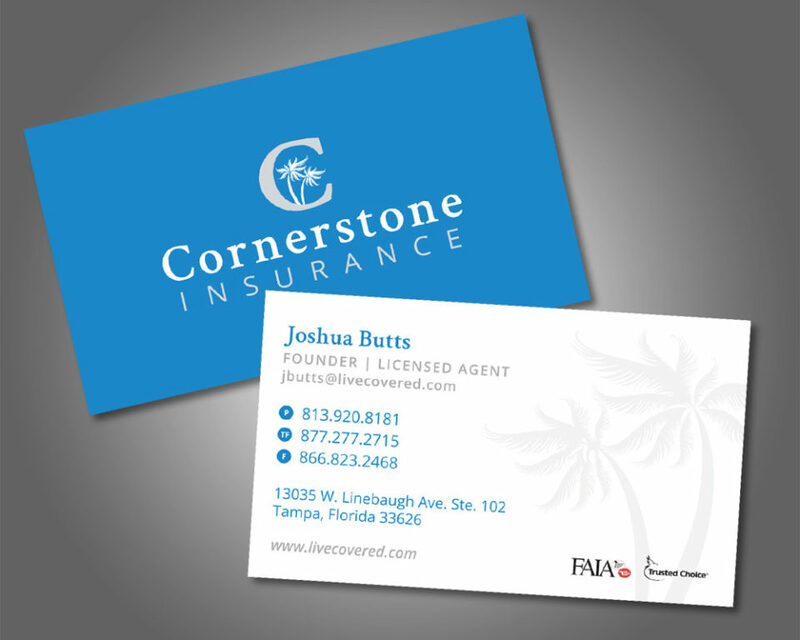 Siskey Productions has worked with Cornerstone Insurance in Tampa, FL for more than 5 years as their trusted web marketing partner. As their company has grown, we’ve grown with them, building several iterations of their website, adding new features to enhance the customer experience and streamline the quoting process, and more. In 2016, we assisted with a brand refresh to bring a more modern look & feel to the most trusted name in Tampa independent insurance. This included logo review and design updates, a website redesign, and editing / graphics for video content the client filmed themselves. Our partnership with Cornerstone is a great example of how we can adapt to your ever-changing needs to produce quality content for your web marketing goals.